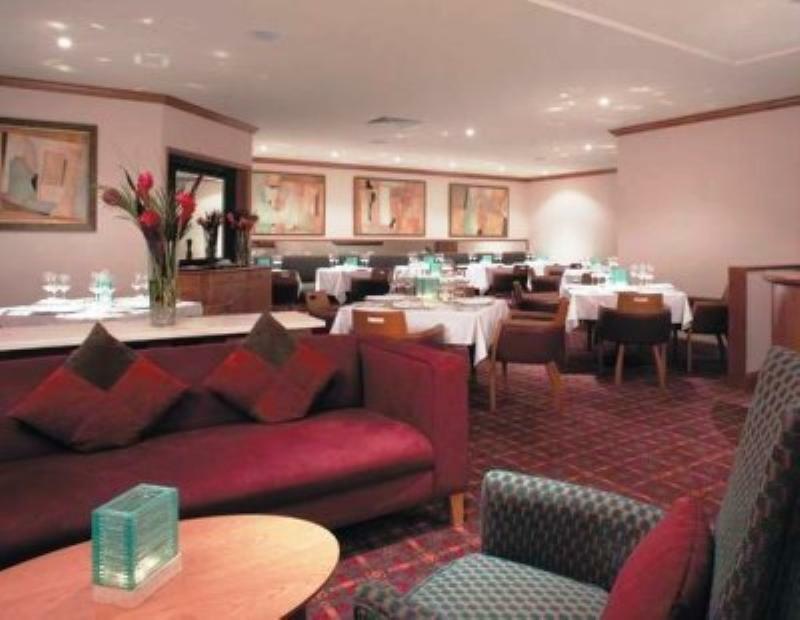 The Vespers Restaurant is located in the Apollo Hotel Basingstoke which is ideally positioned a short drive from junction 6 of the M3, a custom-built modern hotel draws a regular following of business clients and leisure guests. Formal meals are served in the elegant Vespers Restaurant and the kitchen deals in modern European dishes, along the lines of wild mushroom tortellini with porcini cream, sage-crusted roast cod with parsnip purée, and pork rolled with prunes in cider cream sauce, ahead of desserts like banana crème brûlée. Buffet lunches and light meals are also available in the Conservatory Brasserie overlooking the patio.